Utility Water Equipment | Pulse Probes | Arthur D Riley Co. Ltd. 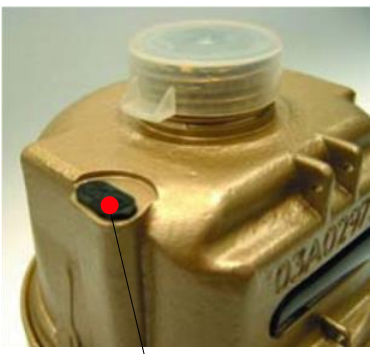 The brass bodied V100 (Kent PSM) and some versions of the thermoplastic V110, can be specified with the facility for a magnetically operated (reed switch) pulsed output, by the retrofitting of a dedicated probe assembly. The probe is fitted with a 100Ω series resistor to protect the reed switch from power surges and is usually provided with a 5 metre length of cable, terminating in a sealed flying lead. 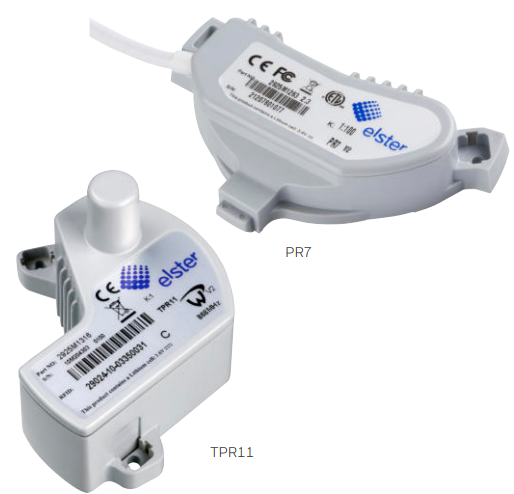 PR6 and PR7 pulsers are both easy and quick to fit to pre-equipped Elster water meters. A simple push fit system is used with residential meters. Both knurled thumb screws and screws are used for bulk meters. Tamper evident labels can also be used to monitor attempts to remove the pulse units. A magnetically operated (reed switch) pulsed output, facility is provided, by the retrofitting of a dedicated ‘dovetail’ pulse unit to the copper can counter. 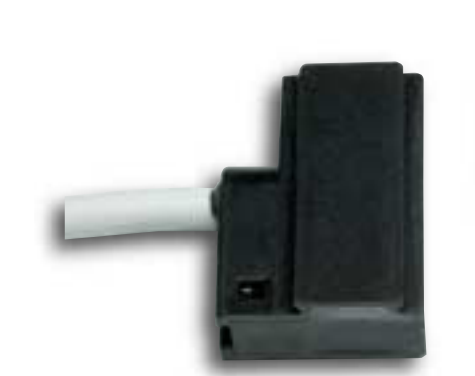 The pulse unit is fitted with a 100 Ω series resistor to protect the reed switch from power surges and is usually provided with a 5 metre length of cable, terminating in a sealed flying lead. 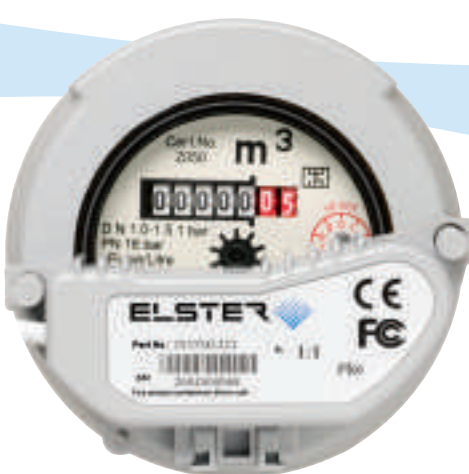 Falcon communication modules are designed for use in domestic water meters and Woltman meters. Tried and proven over 30 years, the contact scanning technology offers excellent safety, performance and reliability for the transmission of meter readings, independent from any need of pulse, radio or MBus signals.